Thanks to Michael Tatham, this term we are launching the Beaumont T&L Challenge videos – short video clips where teachers encourage each other to incorporate recommended strategies and resources into their lessons in a specific week. These video clips will be posted here on the T&L Blog and will also be added to the resources section on the home page. As the year goes on we hope that a useful collection of ideas will be created. T&L Challenge Video number 1 is by Michael Tatham himself. The first Challenge week starts on Monday 22 September. 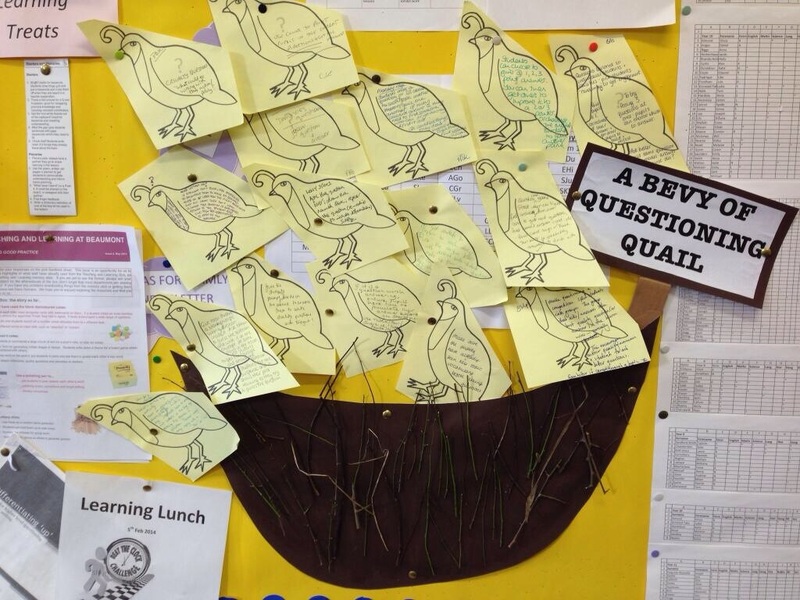 At the end of the INSET on Questioning, staff were asked to complete a “Questioning Quail” with an idea which they would like to share with others – a way to engage pupils with a questioning technique, or something which would help pupils develop ideas through questioning. 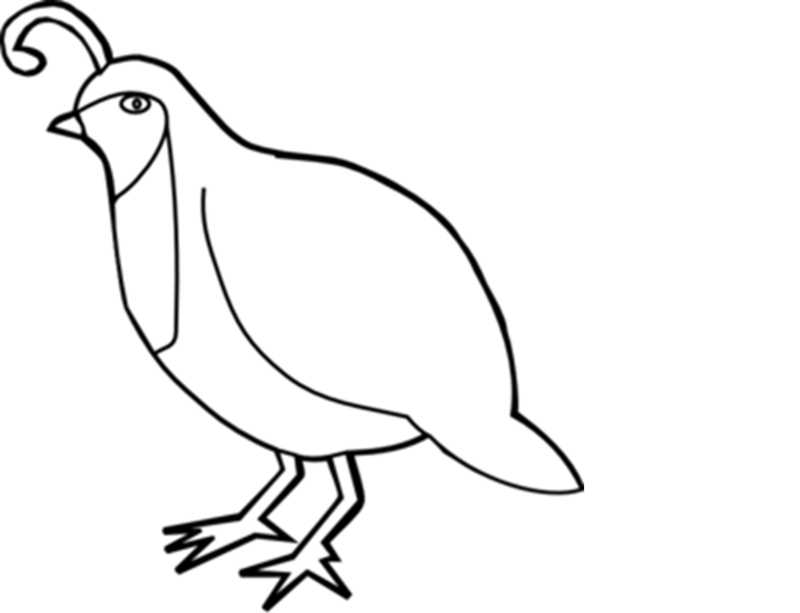 Below are some of the ideas which came from those quails – thanks to everyone for your amazing contributions. 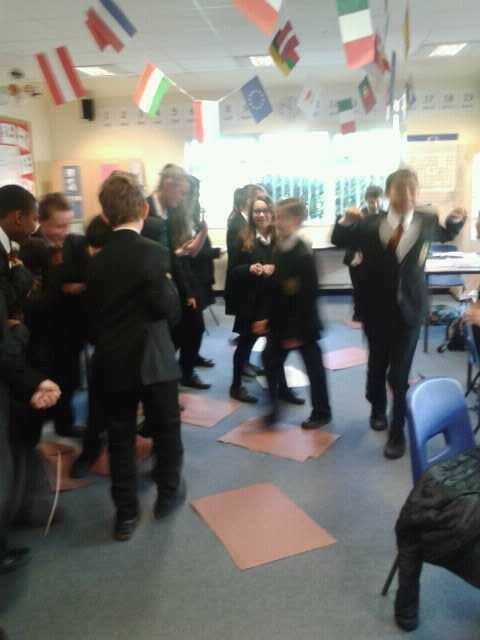 Globe knockout – pupils take it in turns to throw the globe to each other and ask a question on the topic to try to knock them out. They must know the answer themselves in order to be able to knock someone else out. For a new topic, students come up with 3 questions about this particular topic that they have always found interesting, which they should be able to answer by the end of the topic. Working backwards – Give pupils 3-6 key words (answers) at the start of the lesson (be sure answers will be provided in the lesson). Pupils write the question which links to the answer at the end of the lesson. 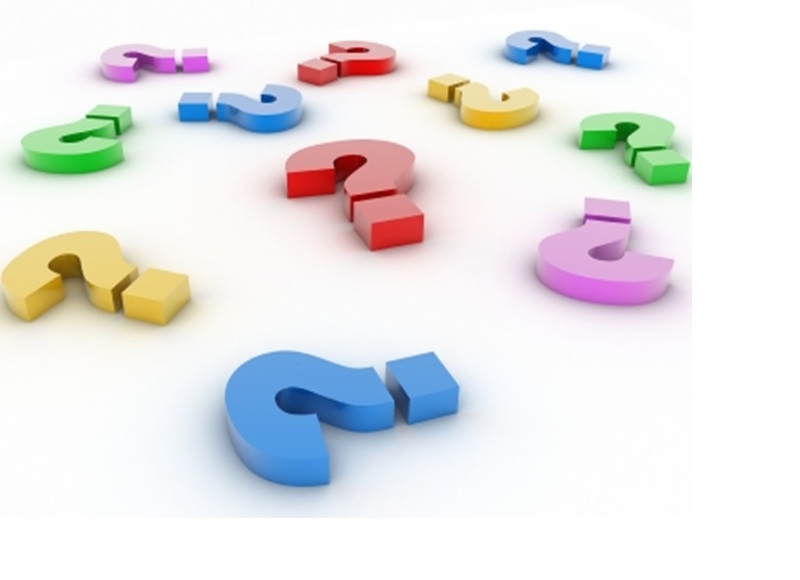 Question Carousel – Each student has an answer to a question. On the back they have a question. These can be tailored to different abilities and students can have easy/hard question which ends with every one answered. Heal or steal to improve on a question asked or steal the answer. Question relay – Ask students to come up with their own questions related to a topic. Any student that can give a correct answer gets to ask the next question. Using the fortune teller for GCSE students – as the topic progresses pupils make up exam questions A-C and write on the coloured dot according to the grade. Assemble at the end of the topic and use to revise in class by verbally testing each other. If this is the answer what is the question? If this is an extract from an exam response, what was the question? Try posing 3 questions at once and students choose which to answer. 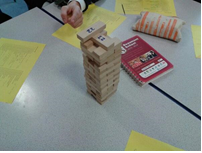 Give students a % correctness of their answer and get other pupils to build and perfect. Students can choose to give a 1,2,3 point answer. You can then get others to improve it to a 2 or 3 pointer or challenge the original student to gain another point. What’s in the bag? Have an object/picture/person/place etc inside a bag. Students have to work out what’s in the bag by asking the teacher a question. Teacher may only reply with a yes or no. Give each students a blank envelope with a question inside it. Ask them to guess the question and write it on the envelope. At some point in the lesson, ask students to open the envelope and answer the question. Students love the suspense and it shows their prior learning as they try to guess the question. Question plenary – Students write 2/3 questions about the lesson or topic and they quiz one another. If they couldn’t answer the question they need to find someone who can or go away and find out. The questions could be things they don’t know and then they find someone who can help. Make questioning a competition. Split students into groups. 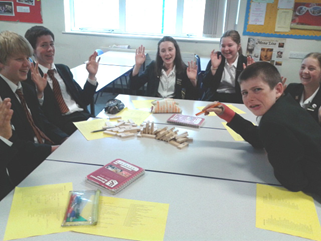 The groups that asks/answers the best quality questions or answer in the lesson wins – normally chocolate. 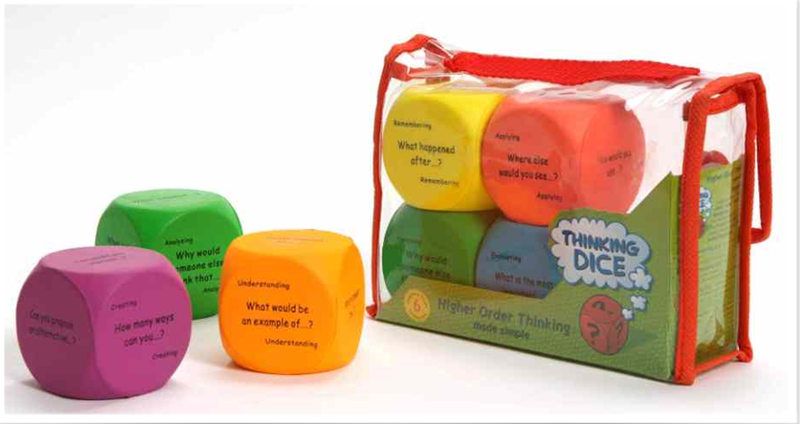 This encourages better quality answers and students to ask better questions. It is even better if it is carried through a topic with a leaderboard. We love it when staff take an idea which they have seen or discussed at an INSET session or Learning Lunch, and then adapt it or let it evolve into something which really works for them, their lesson, their subject and their pupils. This post by Sue Lutz (Head of Languages) is just such a gem. Thanks Sue. The most recent Teaching & Learning INSET session focused on questioning, which was very timely for me as I was preparing my Year 7 German class for a speaking assessment. When the pupils came into the classroom, they all had to write a question, which was related to the topic we had been doing, on a slip of paper. 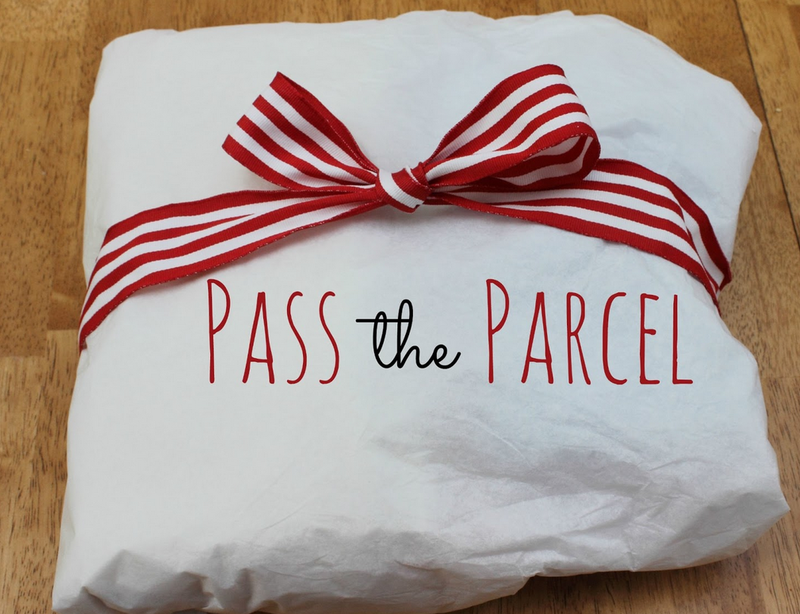 These all went into a plastic screw top jar which became our “parcel” for Pass the Parcel. Further inspired by children’s party games, we then played “Musical Questions” (like Musical Chairs). I had written questions on pieces of sugar paper which were laid face down on the floor. When the music stopped, a few pupils had to be standing on each piece of sugar paper. They could then uncover the question and work out how they would answer it. The groupings were random as I encouraged them to dance around while the music was playing so they were not with their friends all the time. The next time I do this, I will put numbers on the back of each piece of sugar paper which will be the maximum number of pupils allowed on that piece of paper when the music stops. In this way, I will be able to engineer a larger group to deal with a more difficult question. I will also take pieces of sugar paper away so that I gradually remove the more difficult questions.